Experience your favourite shows in breath taking detail with the Samsung UE40J5100AK 40 Inch Full HD LED TV. Rated A for energy efficiency, this 40 inch TV has a Full HD 1920x1080p resolution that's backed by powerful audio for an immersive experience. Furthermore, with Samsung's HyperReal picture enhancement engine, you can enjoy vivid colours with clarity like never before. 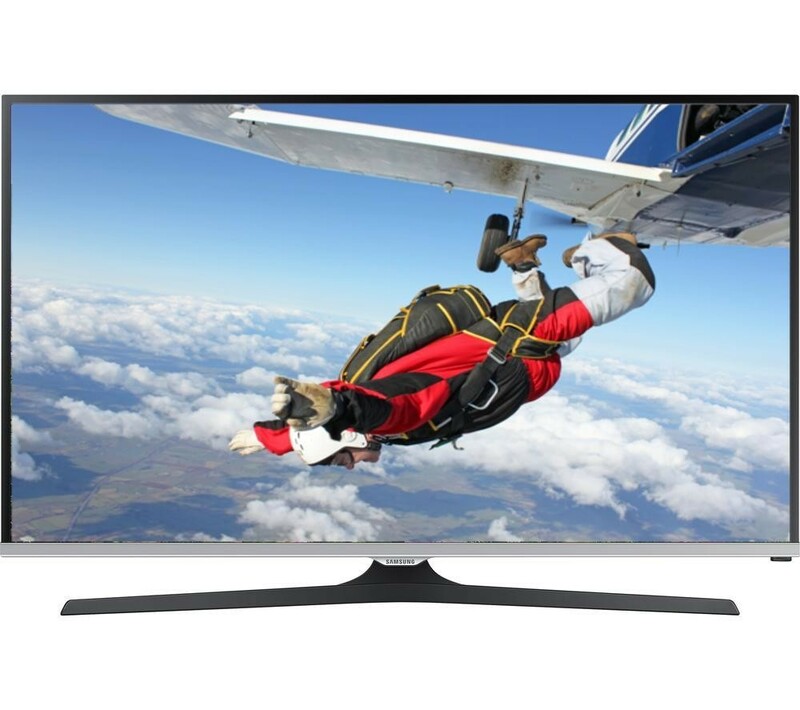 The Samsung UE40J5100AK 40 Inch Full HD LED TV comes loaded with a built in Freeview HD tuner, you can enjoy up to 50 digital channels, 24 radio stations and a selection of free to air HD channels. A 7 day electronic programme guide makes it easy to plan your weekly viewing habits in advance, so you never miss a thing. Offering a range of different connectivity options, the Samsung UE40J5100AK has 2 HDMI connections and a USB 2.0 port that's perfect for the playback of your favourite music and photo files on the big screen.